According to recent estimates, around 6,000 people – mostly children under five – die every day from diseases caused by inappropriate water and sanitation (WS) services. Much of the academic and political debate surrounding this issue has focused on private sector participation. By shifting the attention towards the influence of governance, Krause examines the political and sectoral institutions that are essential for the provision of WS services. Utilizing data from sixty-nine developing countries, Matthias Krause demonstrates that the level of democracy has a statistically significant positive impact on access to WS services and that low-quality governance of sub-national governments compromises the internal efficiency of providers and the widespread access to services. 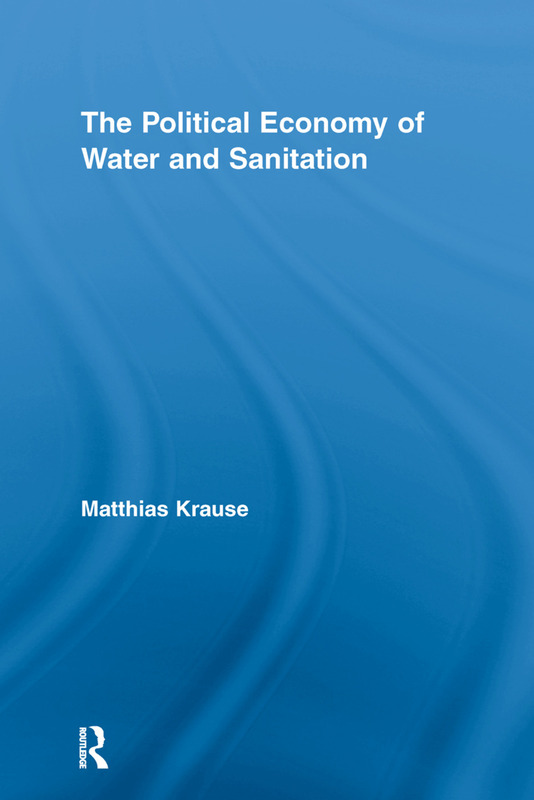 This book makes a critical contribution to the water and sanitation research and will help academics and policy-makers to rethink the way in which they deal with water issues.